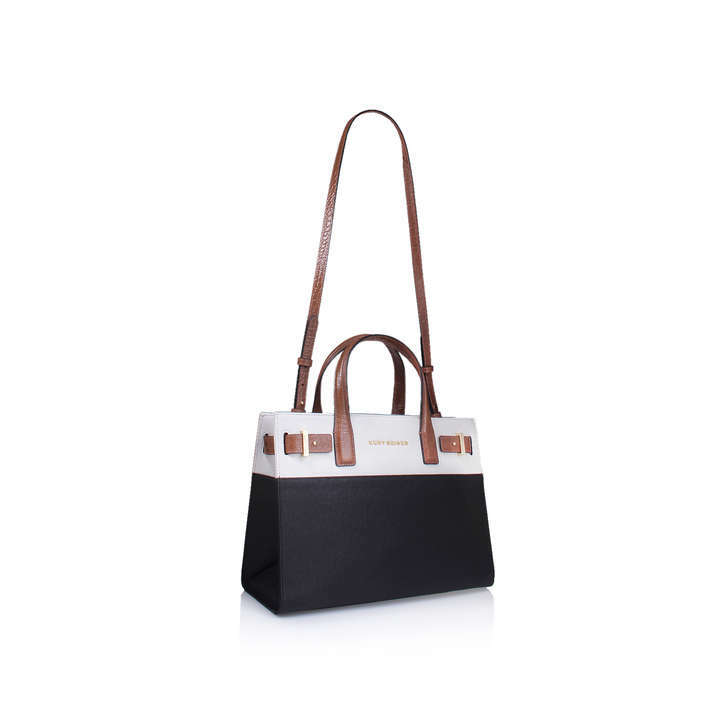 A crisp silhouette to bring your weekday favourites up to code, New Saffiano London Tote is an irresistible treat. 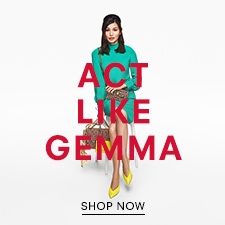 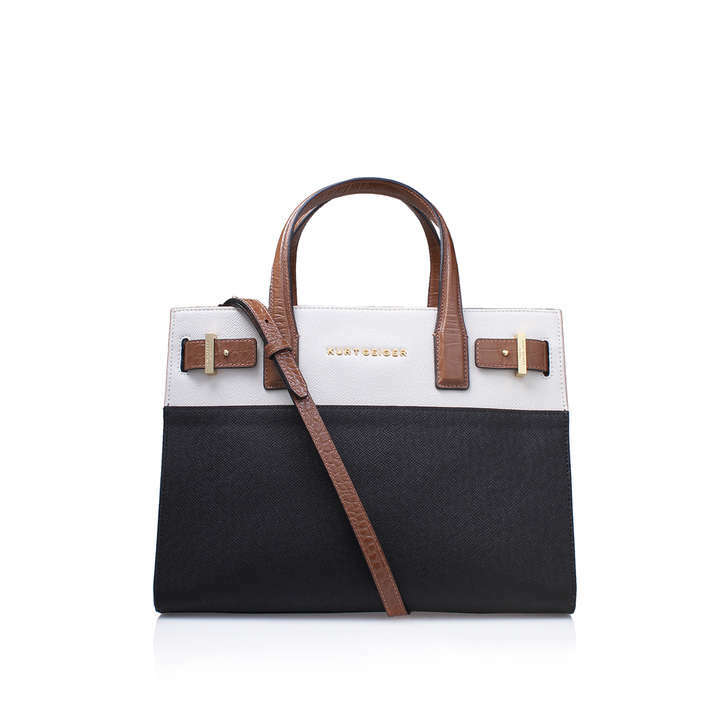 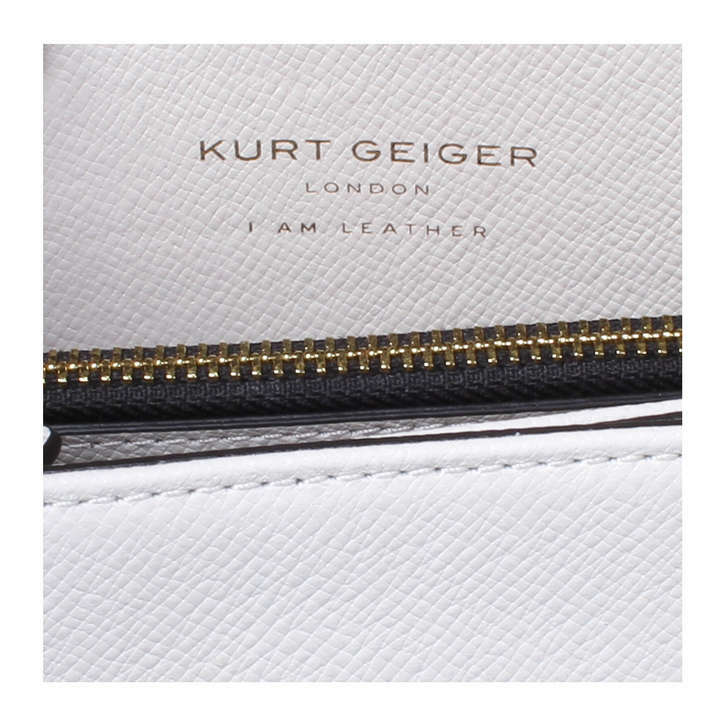 Fresh from Kurt Geiger London, this roomy bag is fused in black and white leather, punctuated by rich tan highlights. 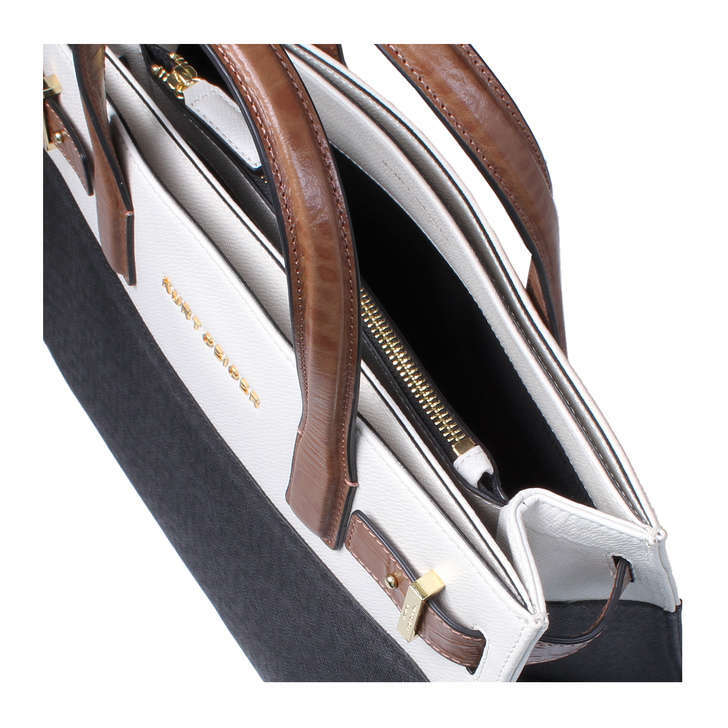 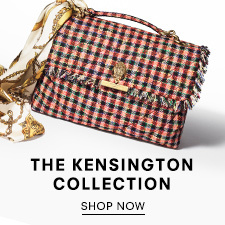 Bag Dimensions: H 25 cm x W 32 cm x D 15 cm.